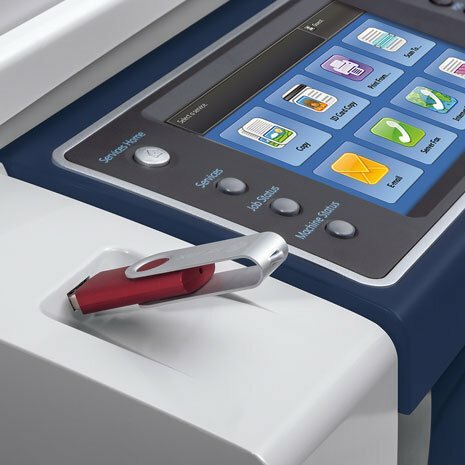 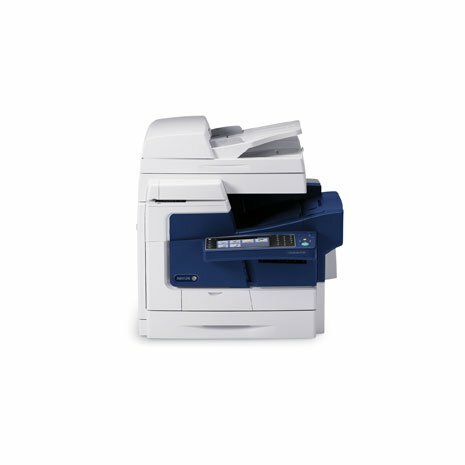 The Xerox WorkCentre 6605/DN is an affordable, value packed color multifunction solution with an easy to use 4.3-inch color touch-screen user interface. 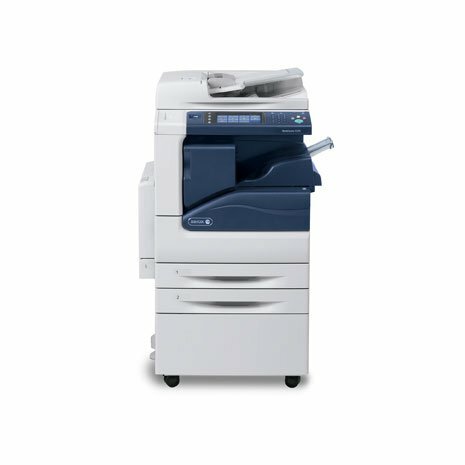 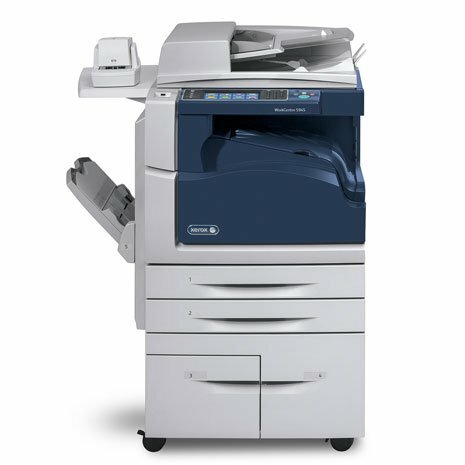 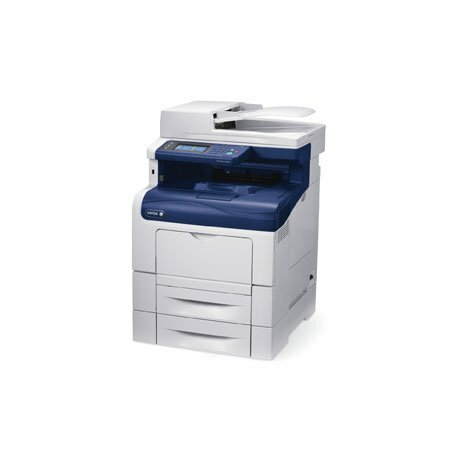 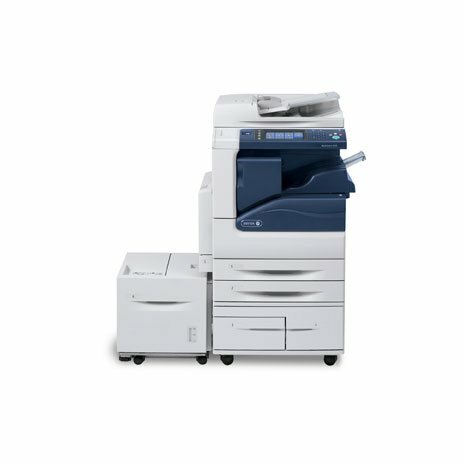 The Xerox WorkCentre 6605/DN model comes standard with Copy, Print, Scan to Email, Network Scan and Fax. 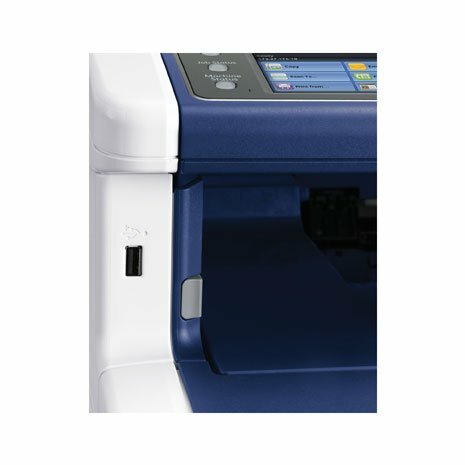 This fast, compact unit comes standard with scan to and print from USB thumb drive. 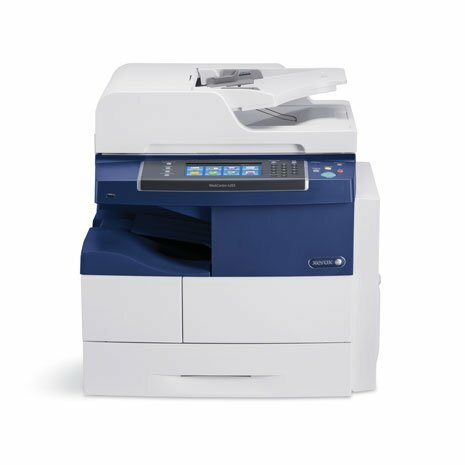 Scan Destinations: Scan to USB memory device, scan to computer via SMB, scan to email with LDAP support, scan to server via FTP and WSD scanning. 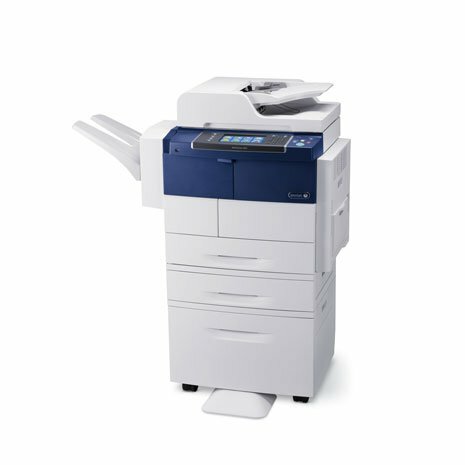 Security Features: 802.1x authentication, Audit log, IP filtering, IPSec, IPv6, SNMPv3, Secure Fax Receive and Secure Print. 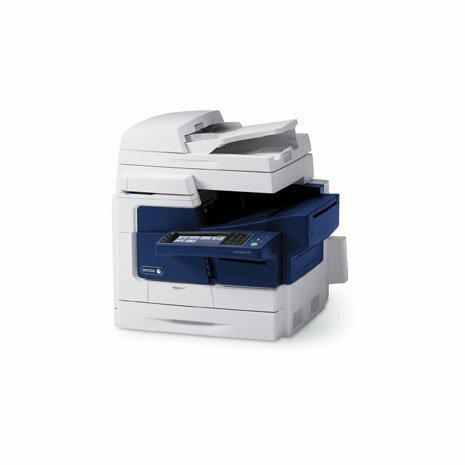 Copy Features: 2-up output, auto exposure, auto fit, AutoFit, cloning, collation, color balance, color saturation, Lighter/Darker, Reduce/Enlarge and sharpness. 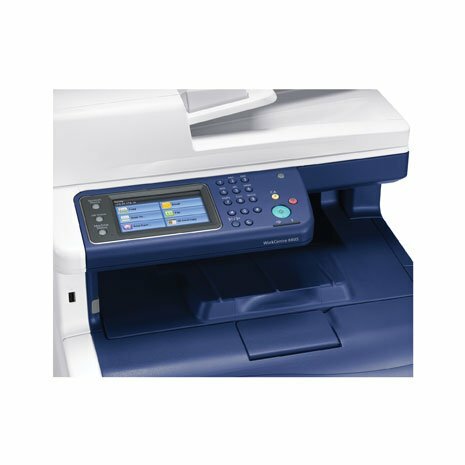 Print Features: Booklet layout, collation, color corrections, driver saved settings, Earth Smart, N-up, PANTONE® Color calibrated solid-color simulations and photo mode (optional: Saved Print, Secure Print, Watermarks , Font/Form/Macro Storage).